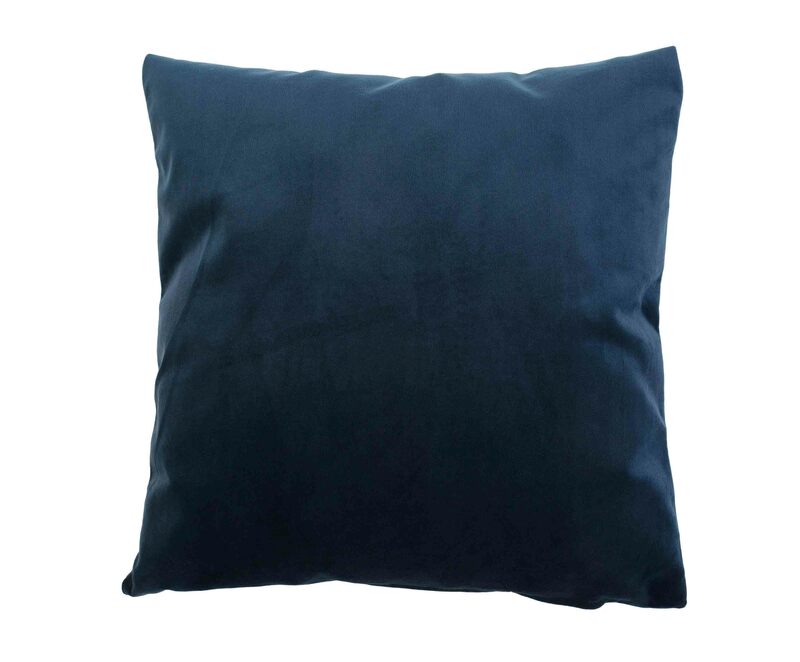 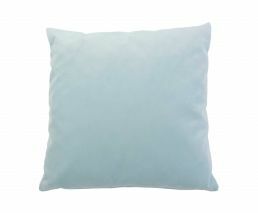 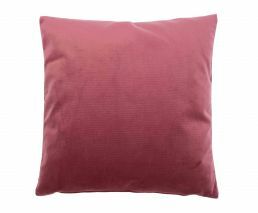 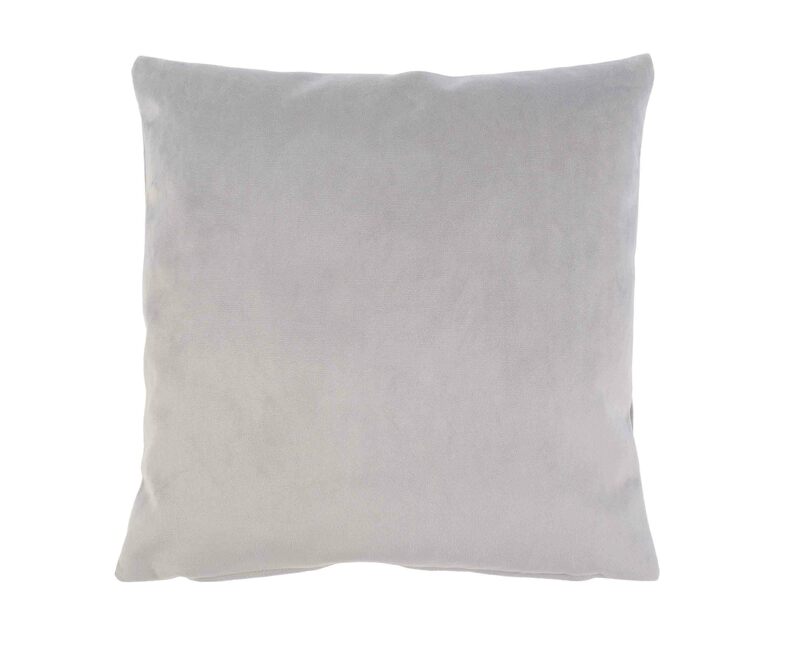 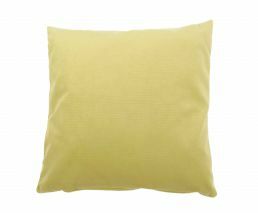 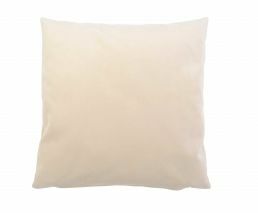 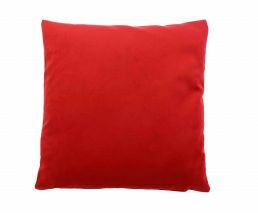 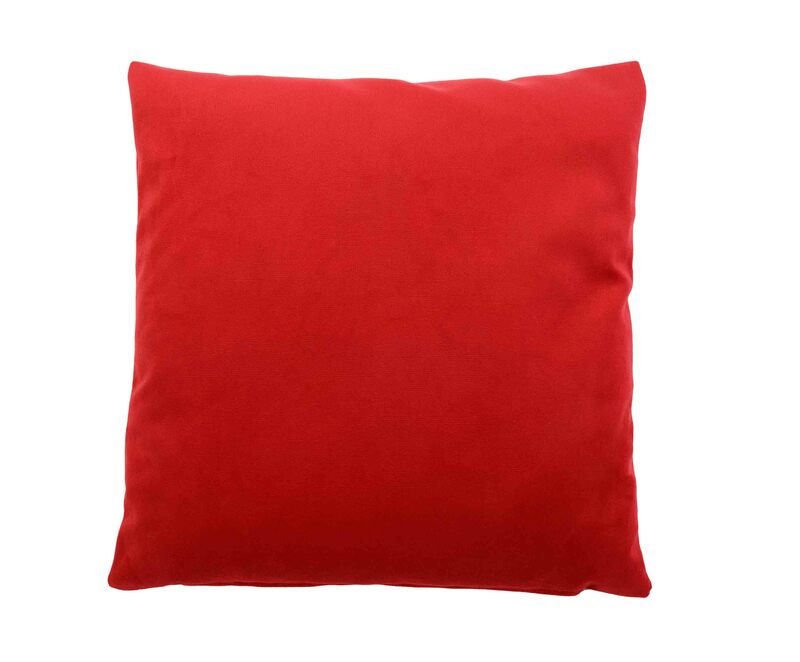 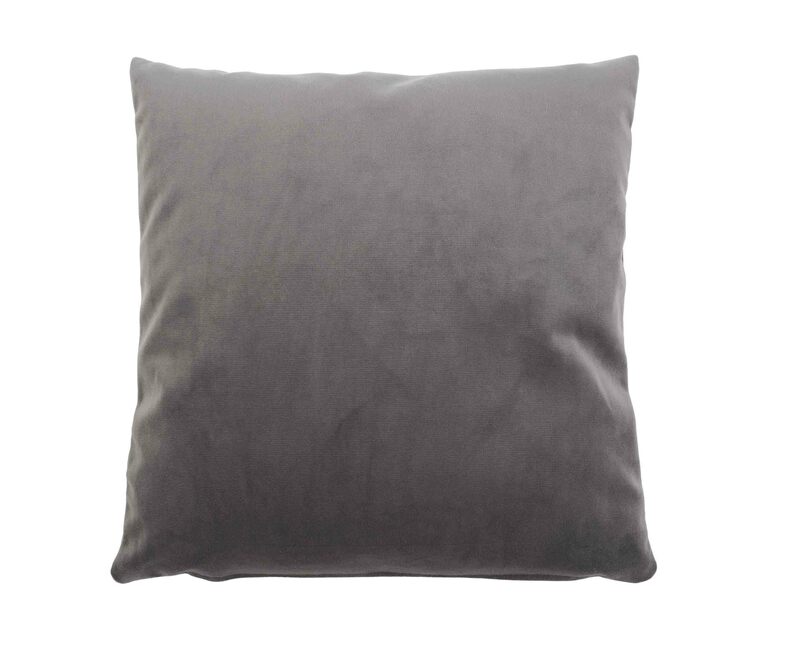 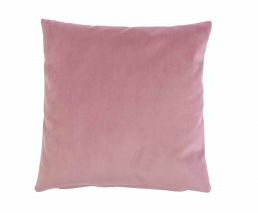 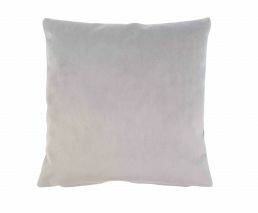 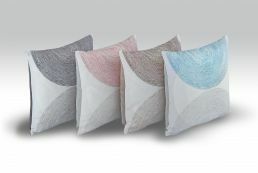 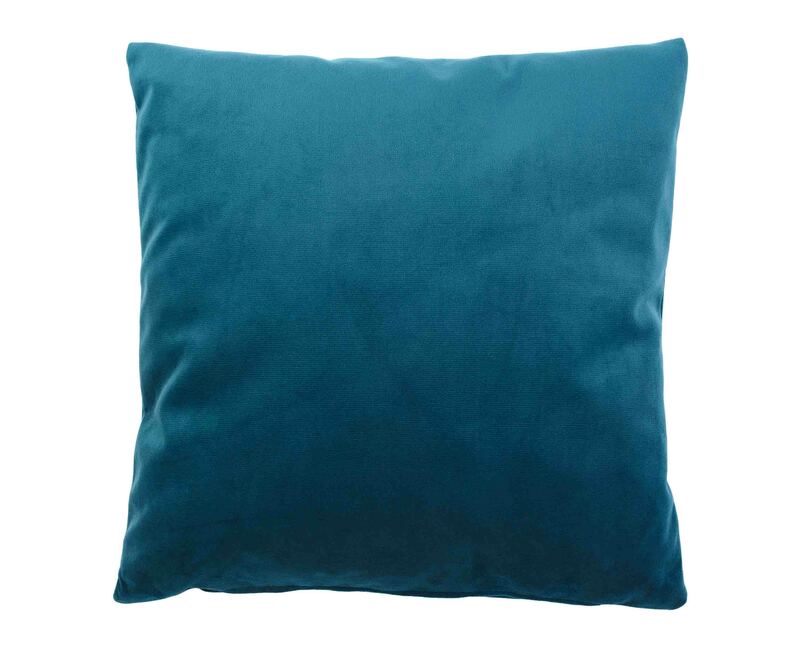 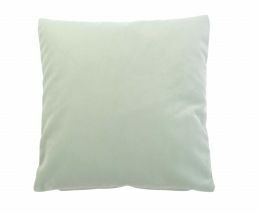 The Duval collection’s single-coloured cushion covers accentuate your living room and bedroom. 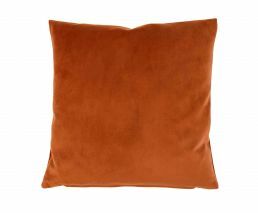 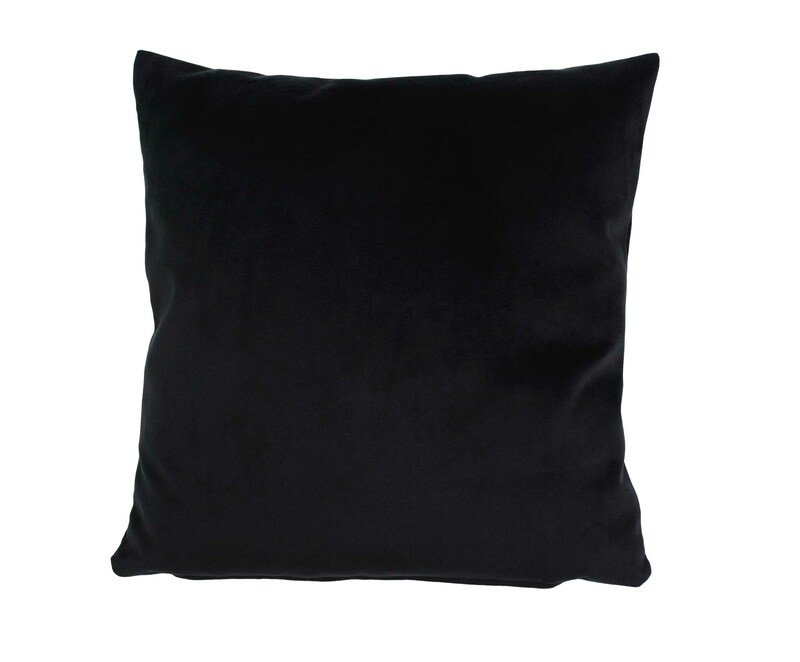 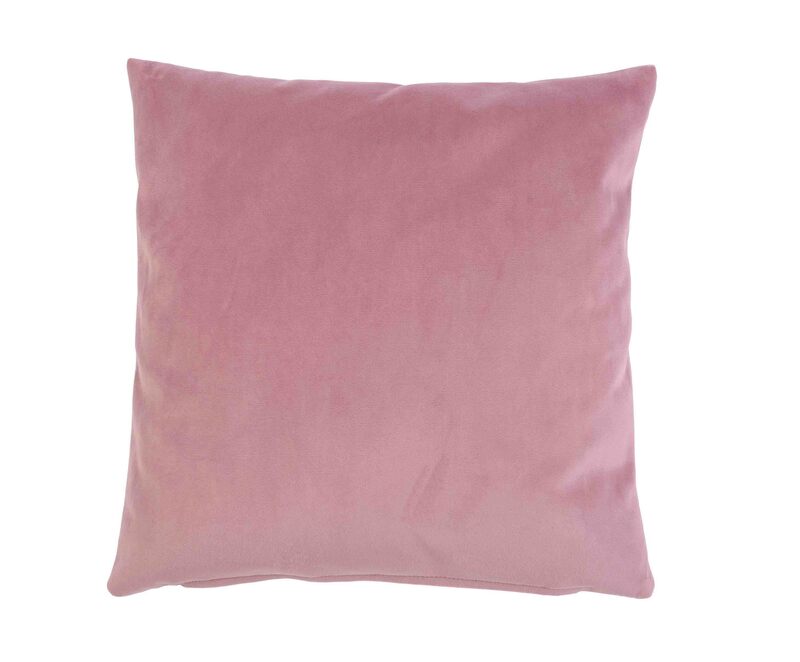 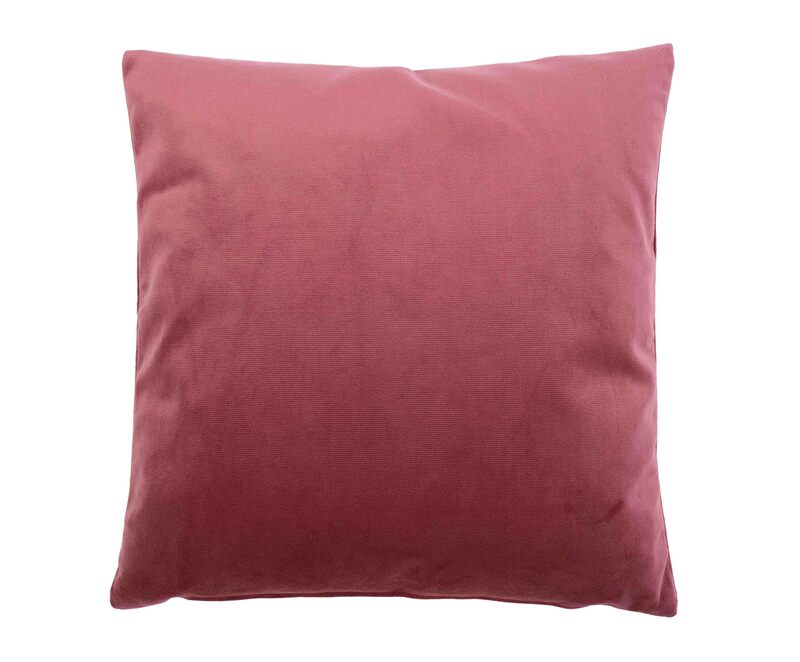 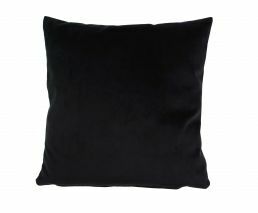 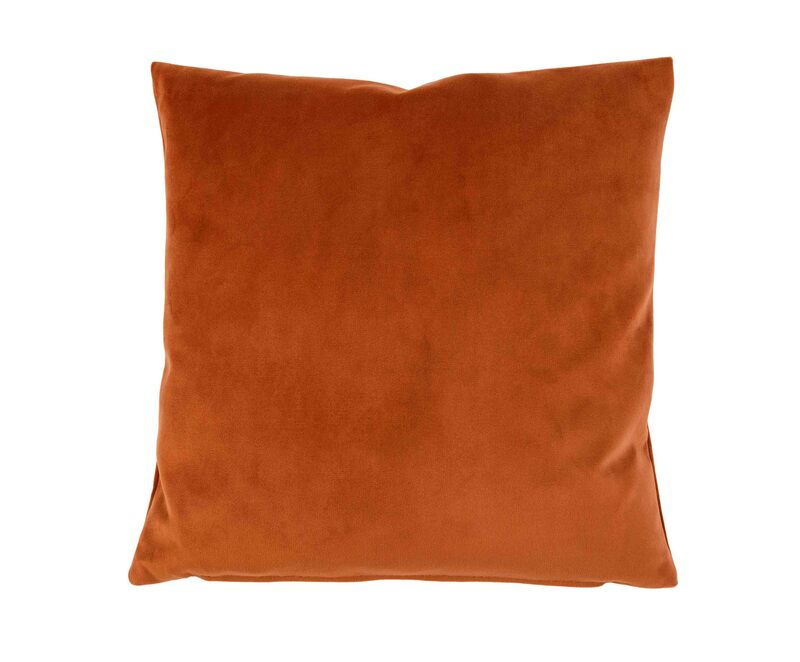 The soft, velvety fabric brings an elegant flair into your home. The large colour selection inspires the entire collection. 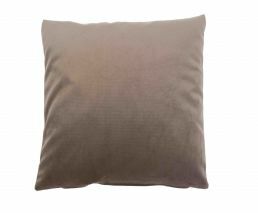 You can choose the decorative covers that suit your style of living. 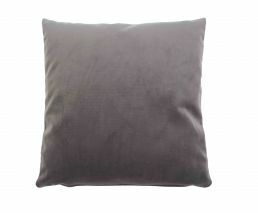 They are available in sizes 40 cm x 40 cm, 50 cm x 50 cm, 60 cm x 60 cm and 40 cm x 60 cm. 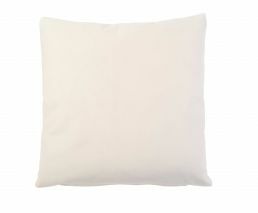 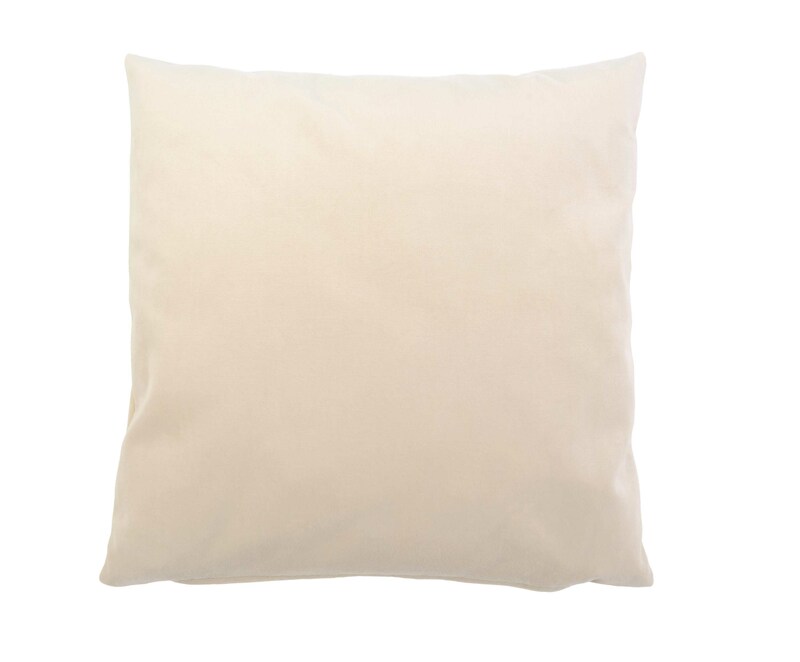 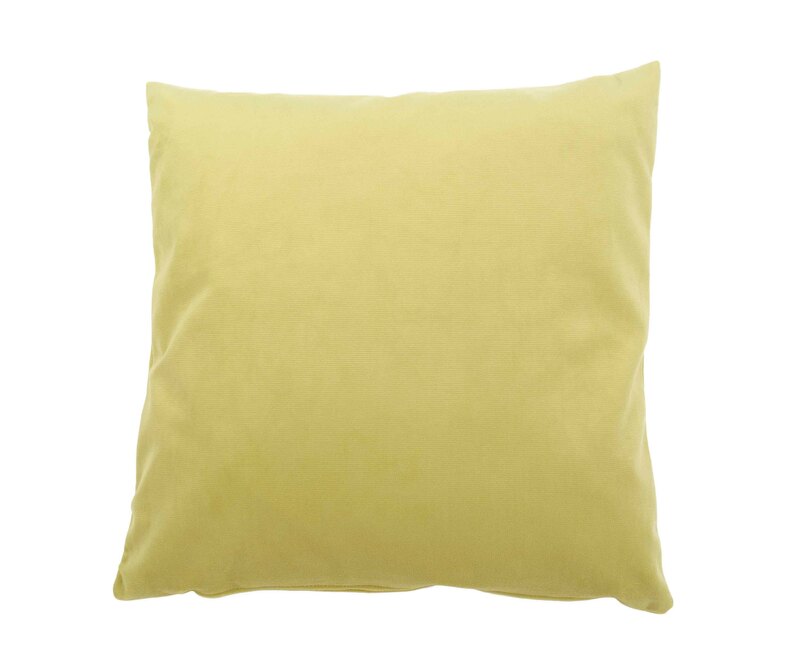 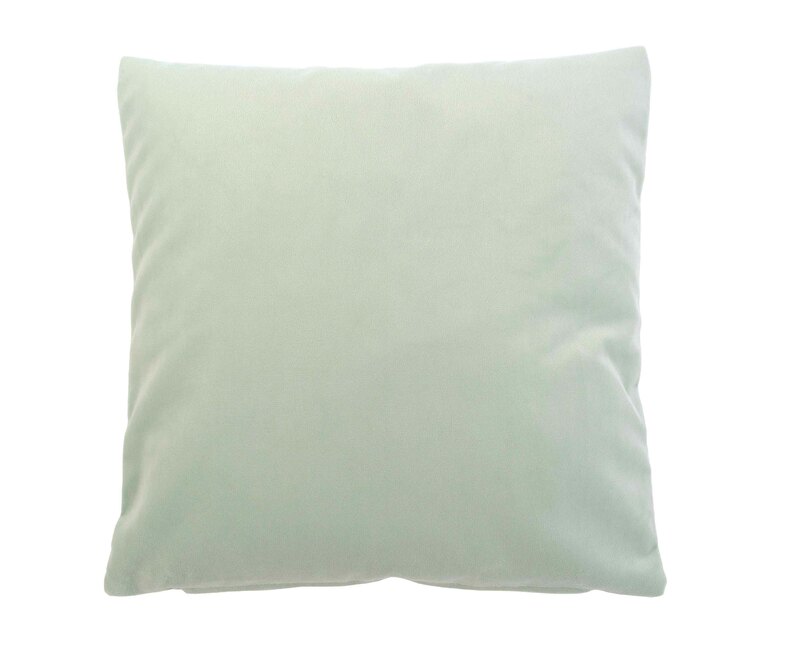 All cushion covers are made of easy-care polyester and can be cleaned in the washing machine without problem.